Hallelujah, it’s Friday!!! Work was absolutely crazy this week. Obviously I know that protecting confidentiality is of the utmost importance, but sometimes I REALLY wish I didn’t have to abide by HIPAA regulations. You would not believe some of the things I see and hear with my cases. My friends Brittany and Caroline, who are also social workers, devised a plan for us to write a book called I Can’t Make This Sh*t Up. We can all attest to the cliché that truth is stranger than fiction. Anywayyyy, on to some Fun Friday stories, pictures, and videos! He is so perplexed by that fountain. Next up is a “Lip Flip” segment from The Tonight Show. Have you seen this yet? This one with Jimmy Fallon and Billy Crystal is by far the funniest one to me. I find it unsettling and hilarious. 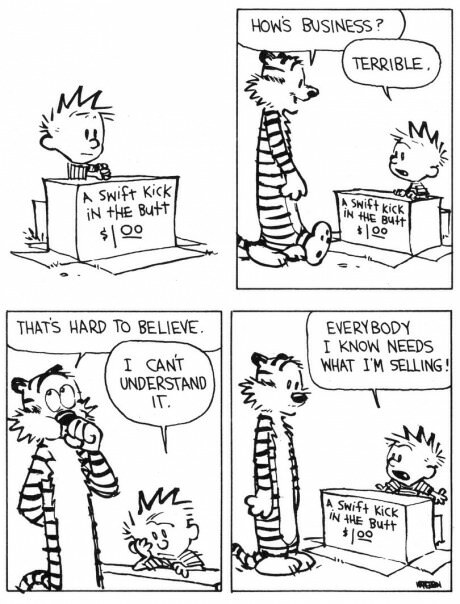 Below is an amusing Calvin and Hobbes strip that I want to put up in my office. Finally I want to share an NPR segment called, “Beyond Charity: Turning The Soup Kitchen Upside Down.” While charity is certainly necessary in the short-term, it is often not the best way to help people long-term. Robert Egger, the founder of DC Central Kitchen, noticed that many of the individuals eating at local soup kitchens were battling addiction and facing incarceration in addition to dealing with unemployment and homelessness. Egger decided to take a “teach a man to fish” approach and created a culinary job training program, which teaches individuals how to cook and earn a food handler’s license. The individuals in the job training program help produce approximately 10,000 meals each day. About 5,000 meals are sent to local nonprofit organizations and another 5,000 meals are distributed to local, low-income schools. 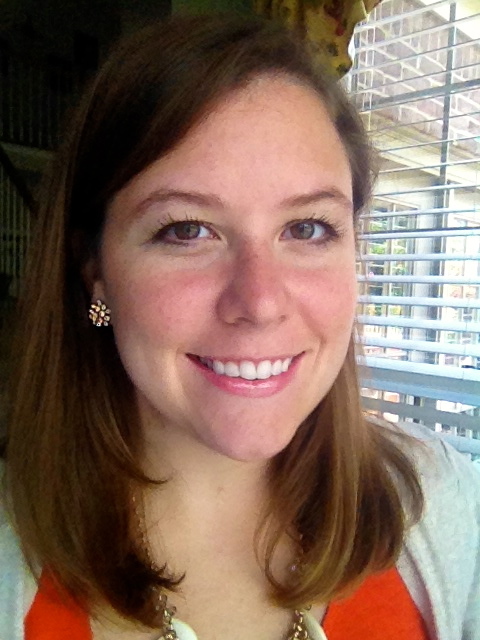 My graduate school classmate Allison is starting up a non-profit with a similar model in Chapel Hill, NC. It’s called Made With Love Bakery. Made With Love Bakery is a “faith-based transitional employment bakery sharing the love of Jesus Christ with individuals experiencing or at risk of homelessness, giving them a second chance at employment and equipping them with the training and support they need to overcome poverty.” You can find out more on the website or her blog. Sheesh, I’m supposed to turn off the social work for these posts. What can I say? I love seeing people find creative ways to address social issues. It inspires me. Well I’m posting another Fun “Friday” post on Saturday. Fail. I didn’t get back into town from Kentucky until 1AM Tuesday morning, and it threw off my week a bit. Apologies for the delay! Without further ado, here are some pictures, videos, and stories that made me smile or laugh this week. Enjoy! Derek is a big Star Wars fan, so I got a kick out of showing him this picture. 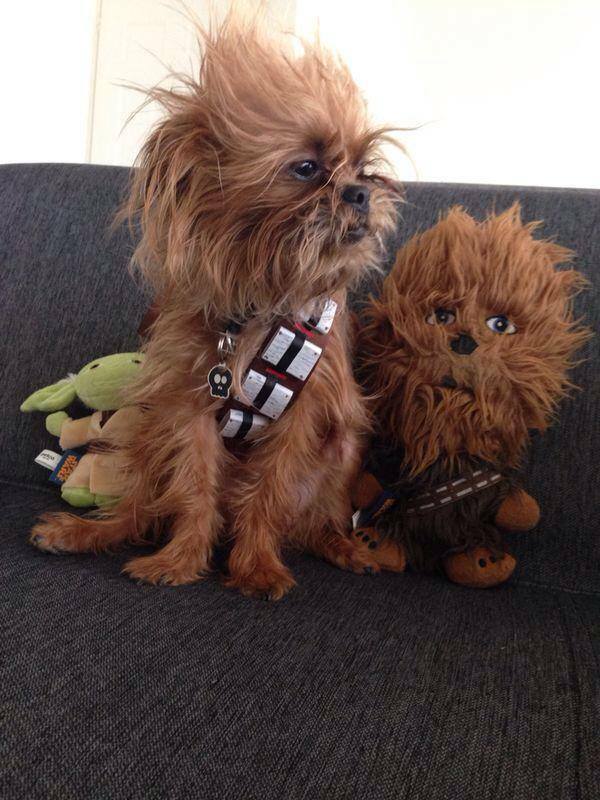 According to the source, this little guy won 3rd place in a PetSmart Star Wars competition. I’d love to see the 1st and 2nd place pups because I think this one is great. Since I’m apparently going through a dog phase, next up is a video of a very vocal dog who hates the alarm clock more than most people do. As a social worker, learning about innovative, community-based non-profit organizations always makes me smile. 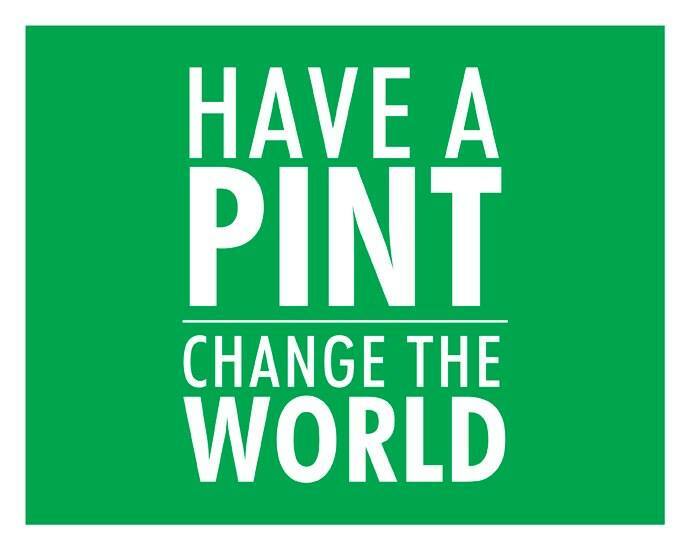 This week I found out about The Oregon Public House, which is a non-profit pub. The Oregon Public House seeks to create a “family-friendly pub environment where our neighbors from the surrounding area can come to enjoy community around good food and craft beer while supporting great causes.” The video below explains more about the non-profit and the charities involved. I’m a fan of their motto as well. What a cool idea. If I ever make it out to Oregon I plan on visiting. Finally, I love this winery’s sense of humor. One can only hope for an “unfortunate” wine truck accident. 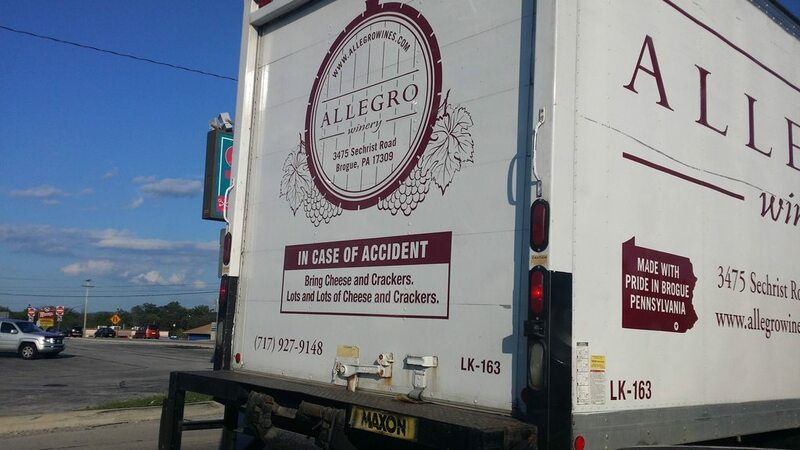 In case of accident bring cheese and crackers. Lots and lots of cheese and crackers. Source. As I mentioned in my post from Kiawah, I recently read And the Mountains Echoed by Khaled Hosseini. I think I liked The Kite Runner and A Thousand Splendid Suns a little better, but I still highly recommend the book. While I was reading, I came across this line from the novel. It stuck with me and serves as an important reminder to not judge others too harshly. We never know the full story, and it is best to assume good intentions.